When a browser addon Wajam just beginning to work, It was a promising start-ups, but then something went wrong. Addon was seen distributing unsolicited advertising: it injects ads into the Google search, change the browser start page, and embeds advertising banners directly in the pages visited sites. Now the addon also used for malicious campaigns and dissemination of exploit Angler whale. 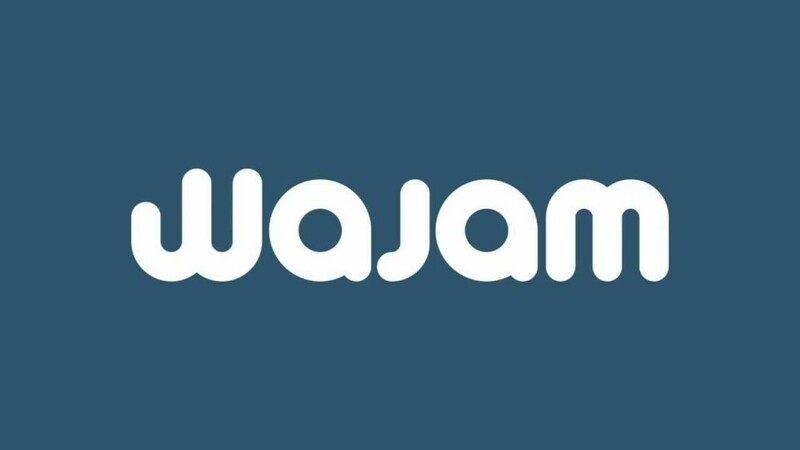 Wajam just perfect for spreading malicious advertising. 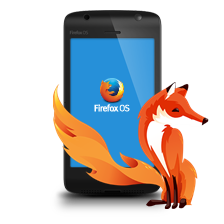 For example, it is able to display banners at the top of the browser window, sliding down the entire site page. 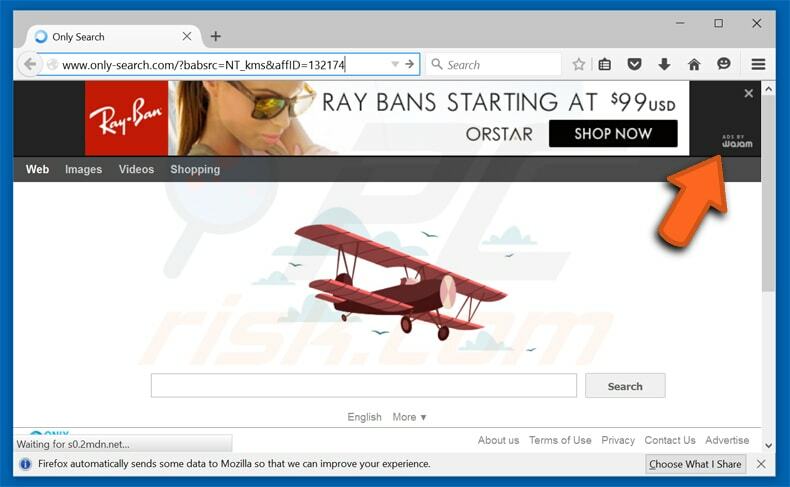 But Malwarebytes experts write that the addon started to display ads are not malicious purpose. According to experts, the attackers compromised Adk2x advertising network (Plymedia), placing ads inside the malicious code.It so happened that Wajam draws banners and this network, too, and as a result began to show users the addon is not just annoying advertising, but advertising dangerous. As the official website of the startup looks abandoned (for example, download the addon page gives a 404 error), it is not surprising that malware banners nobody noticed. Malwarebytes Experts reported that the malicious campaign – part of the same attack, which has recently spread dangerous advertisements through websites TMZ and Rotten Tomatoes.